Acclaimed portrait artist Melissa Beowulf and her sons Bjorn and Thorsten have been found not guilty of murdering their elderly family matriarch Katherine Panin. 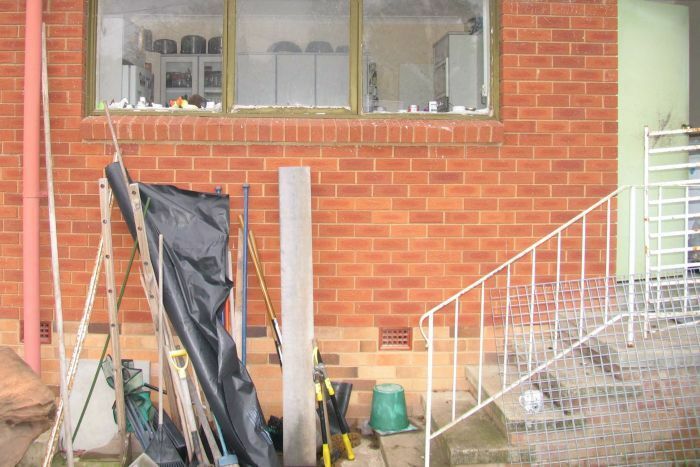 Ms Panin was found dead on the backyard steps of the family’s home in the Canberra suburb of Red Hill in October 2015, and the trial centred on whether she died in an accidental fall or was murdered by her three family members. Prosecutors had alleged 81-year-old Ms Panin was killed by her daughter-in-law Ms Beowulf, 61, and her two eldest sons in a dispute over family money — and a circumstantial case was put forward. 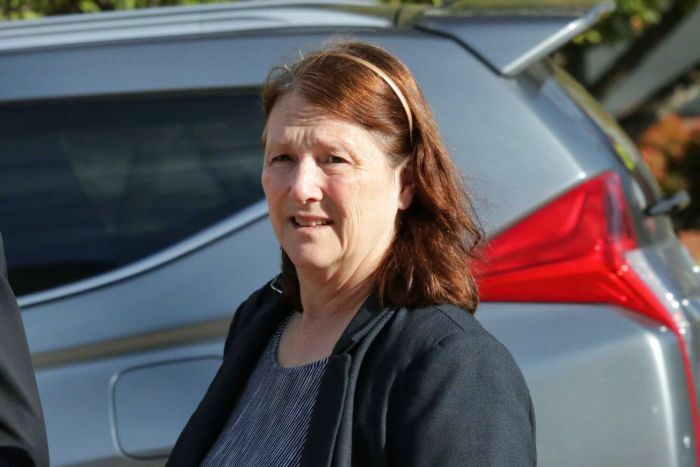 The ACT Supreme Court heard Ms Panin had made an appointment to change her will and reduce Melissa Beowulf’s share in it on the morning of her death. But defence lawyers argued Ms Beowulf’s sons Thorsten, 32, and Bjorn, 31, actually stood to benefit under the new will arrangement. Defence lawyers also said that despite having their home, cars and phones bugged by police for months after the killing, Ms Beowulf and her sons maintained their innocence in private conversations between themselves when they would have no reason to lie. Prosecutors did not put forward any evidence directly linking the trio to the killing, but said all three must have been involved as an altercation would have alerted every member of the house. 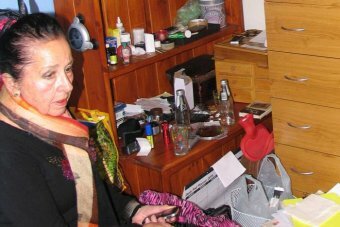 A red rug allegedly disappeared from the family house on the afternoon of the killing, but was later recovered with spots of Ms Panin’s blood on it. Ms Panin’s body was found on the home’s back steps, but prosecutors told the court her body did not have injuries that would be expected in a fall down stairs. It was suggested Ms Panin may have been killed elsewhere in the house and the accident scene staged. During the last months of her life prosecutors said Ms Panin had told friends she was scared of Ms Beowulf, and had made a police report about an incident where Ms Beowulf allegedly screamed at her and waved her arms. But lawyers for the three accused said Ms Panin had a paranoid personality and likely suffered from undiagnosed dementia. Lawyer Ken Archer told the court Ms Panin could not be taken as a reliable source on what had been happening in the weeks before her death. “There was a heavy overlay of paranoia,” he told the jury. The jury deliberated for less than a day before finding all three not guilty of murder by joint commission. 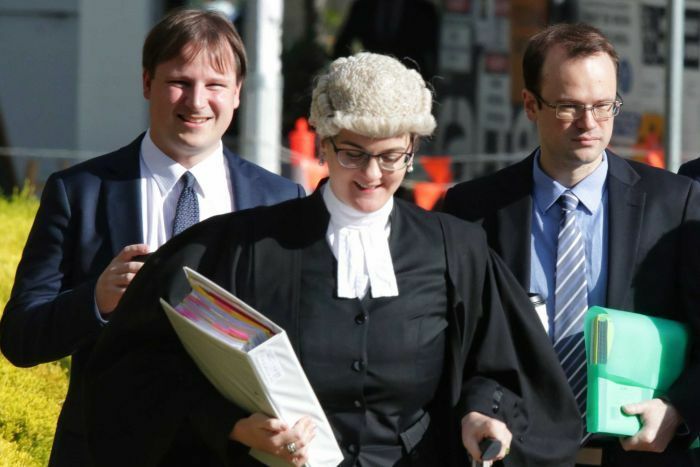 Chief Justice Helen Murrell told the jury that the offence of joint commission required them to be satisfied that all three accused had come to an agreement to kill Ms Panin before she died.